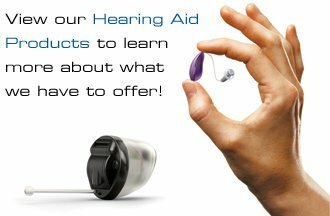 Universal Hearing Care is conveniently located in Tarzana, California, right off the 101 freeway in the San Fernando Valley. If you're planning on doing some shopping on Ventura Boulevard, why not schedule an appointment with us and make a day of it? 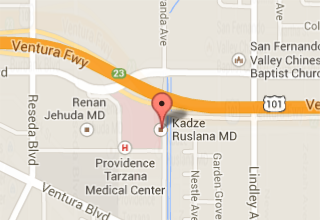 Our location is great for those who need a friend or family member to drive them to their appointment. Your loved one can drop you off and enjoy the great shops and businesses in Tarzana, while they're waiting for you to finish up.